The 2019 Mitsubishi Outlander Sport is a 5 passenger Automatic or Manual transmission, 2 Wheel Drive Sport Utility Vehicles or 4x4 Sport Utility Vehicles. It is available in 5 trim packages, the ES 2.0, GT 2.4, LE 2.0, SE 2.0, and SP 2.0. The new Mitsubishi Outlander Sport invoice price ranges from $20,247 to $25,661, while MSRP ranges from $20,945 to $26,545. 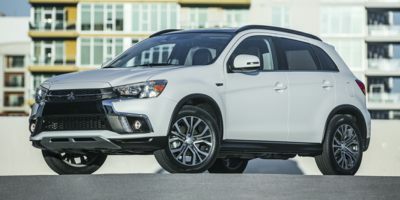 The 2019 Mitsubishi Outlander Sport is available in 7 exterior colors, Alloy Silver Metallic, Labrador Black Metallic, Mercury Gray Metallic, Octane Blue Metallic, Pearl White, Quartz Brown Metallic, and Rally Red Metallic, and 2 interior colors, Black, and Gray.